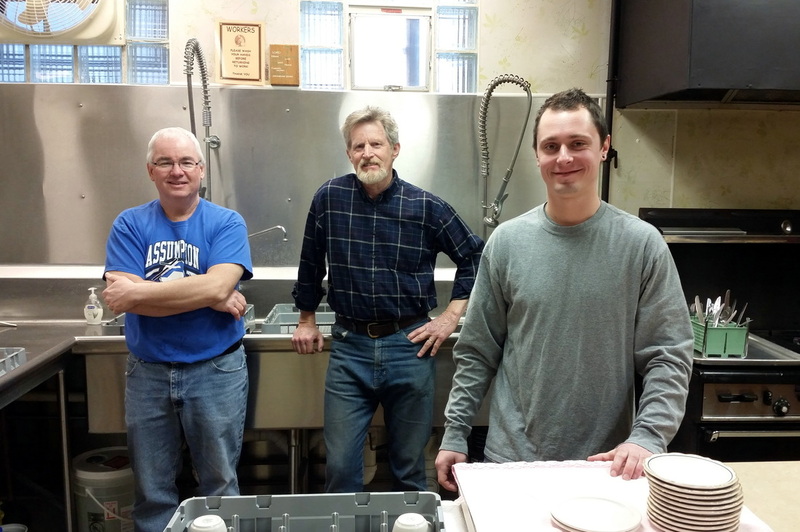 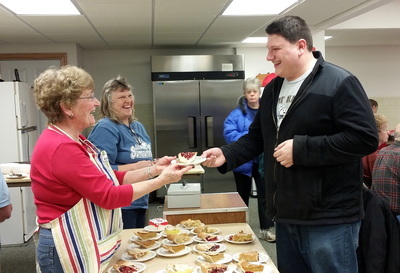 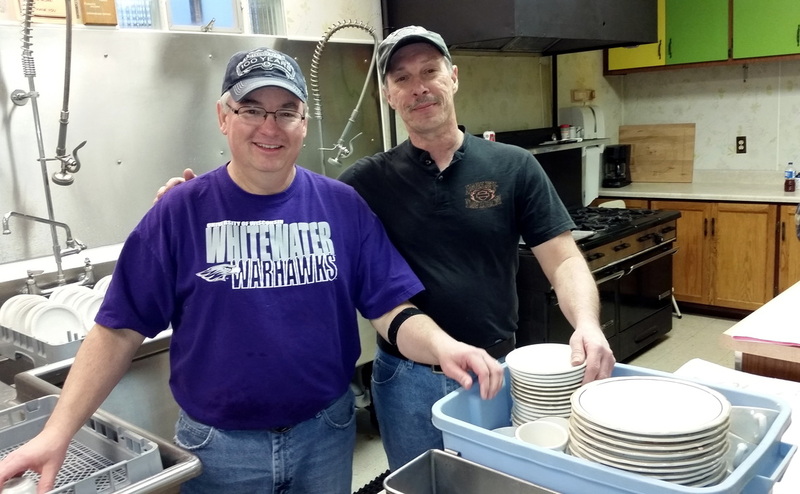 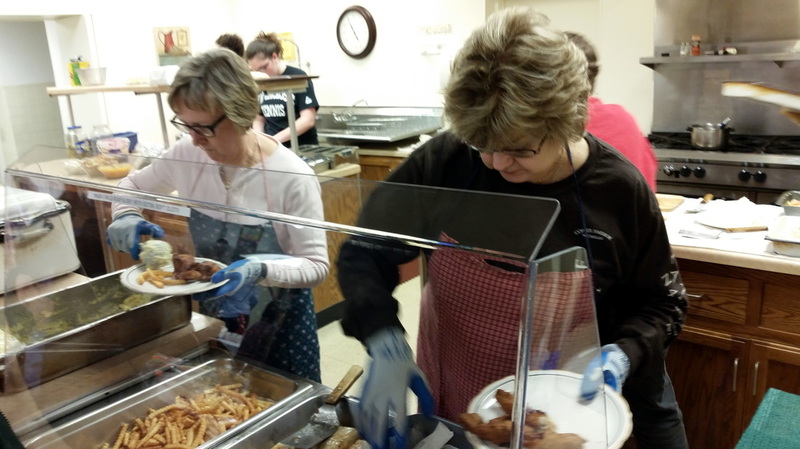 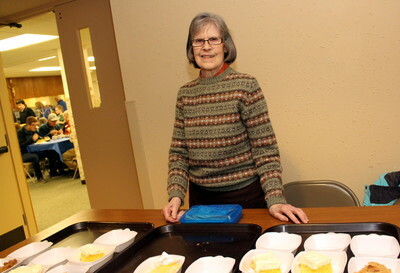 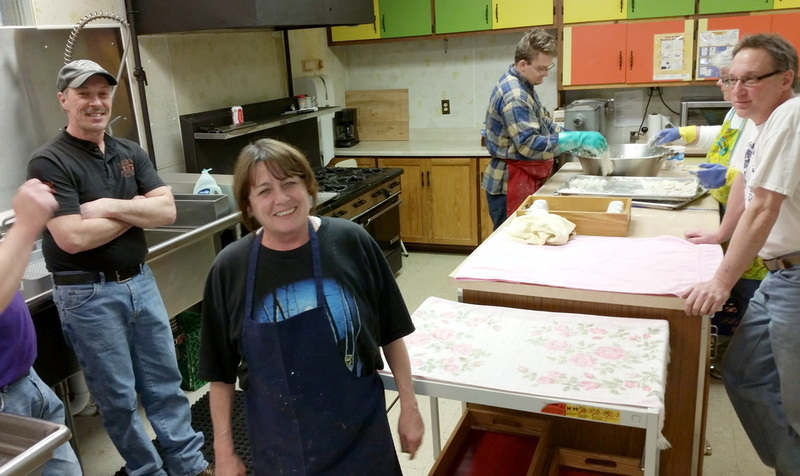 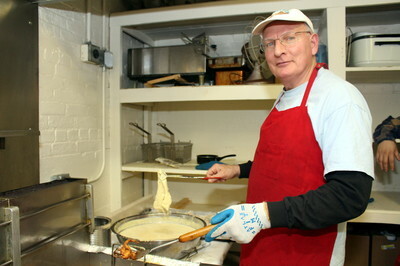 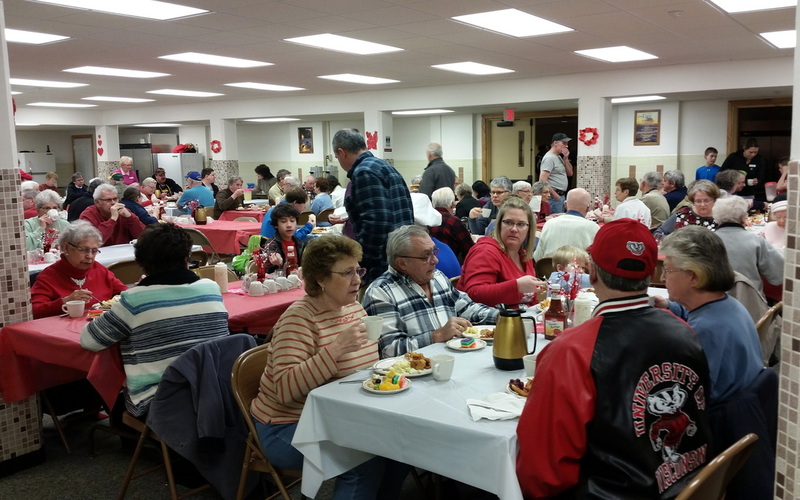 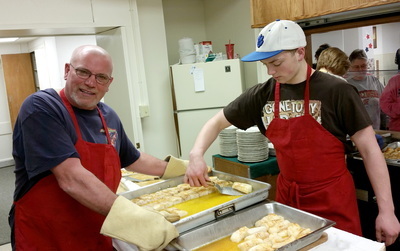 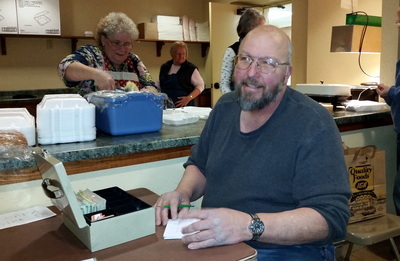 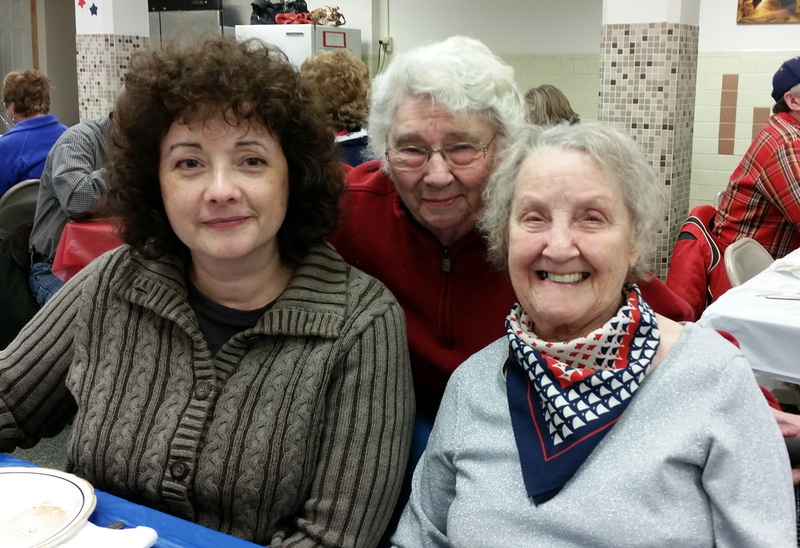 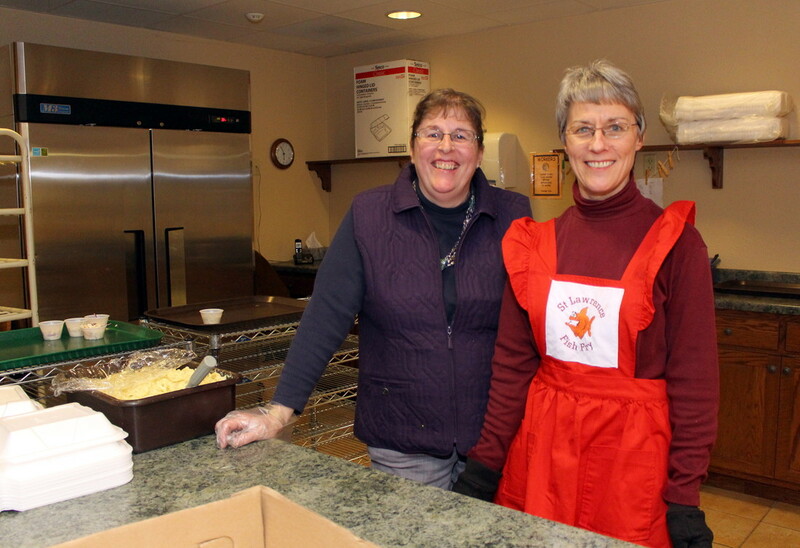 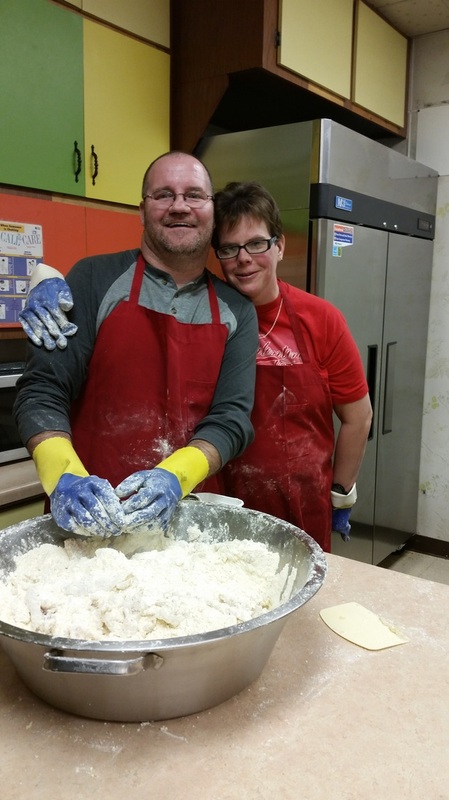 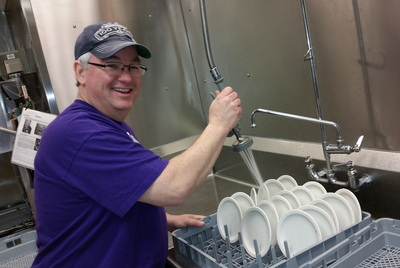 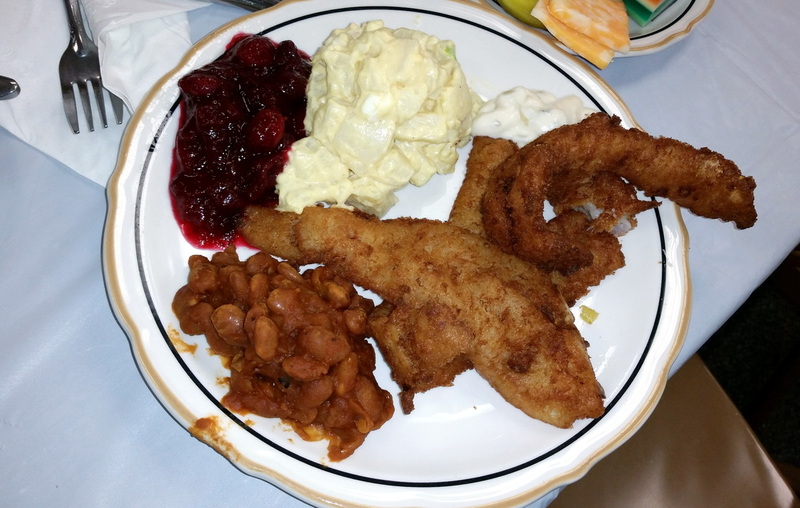 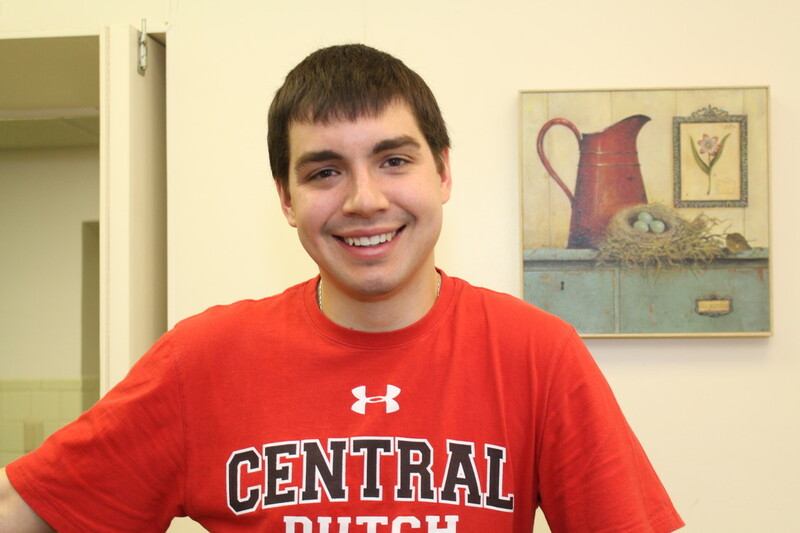 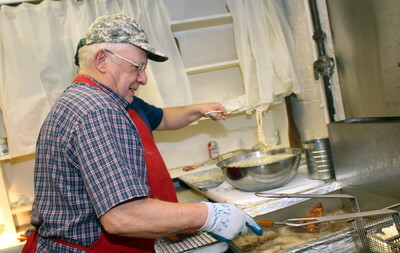 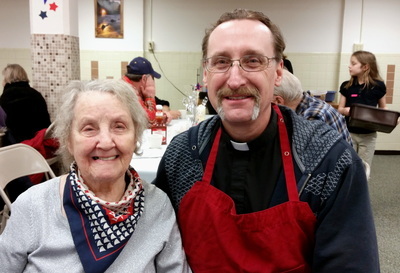 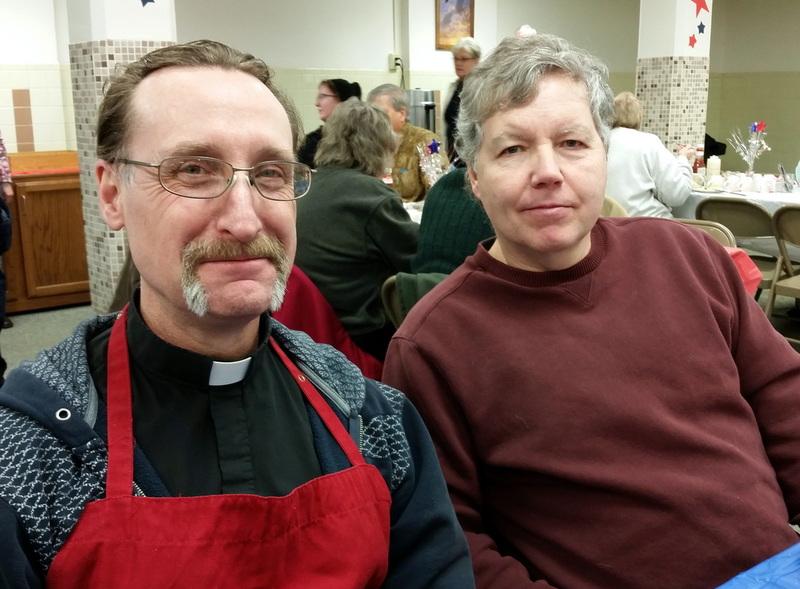 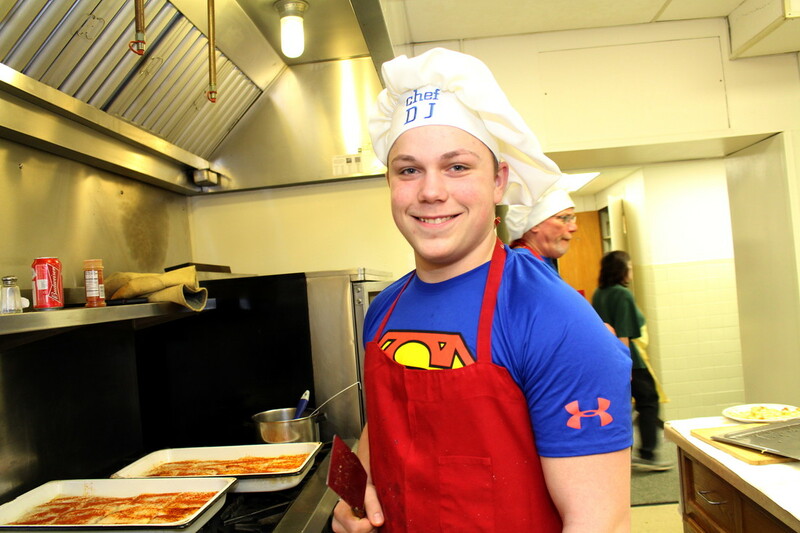 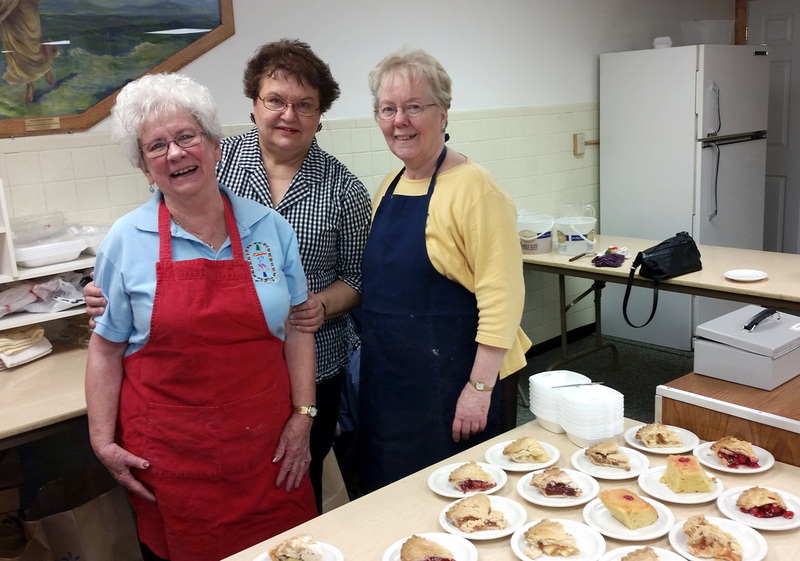 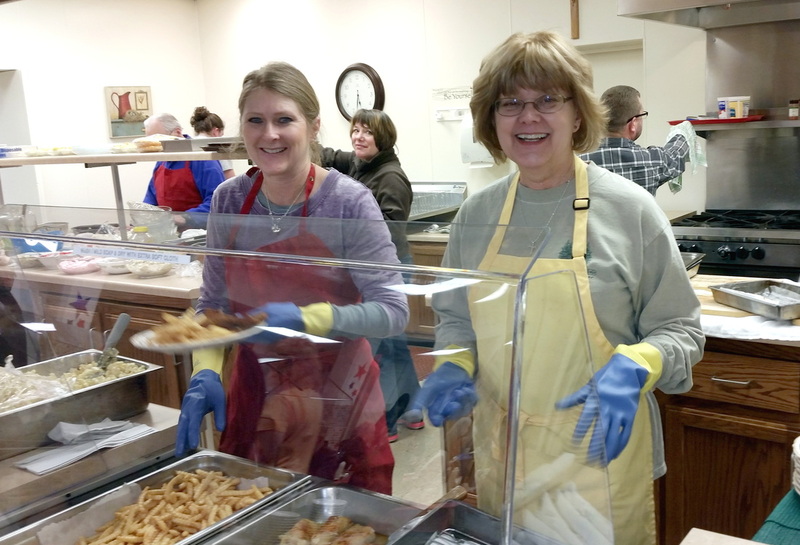 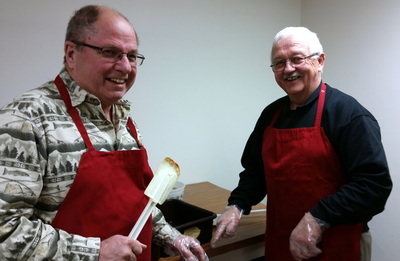 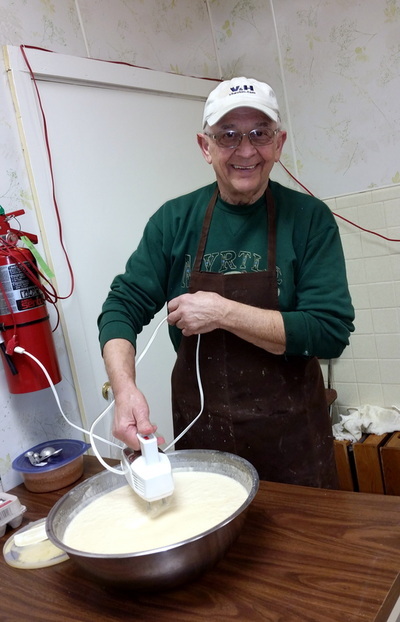 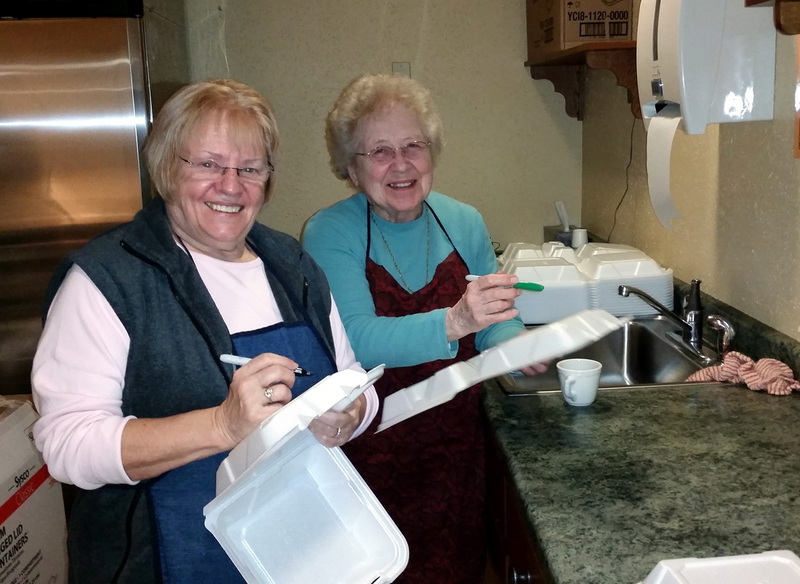 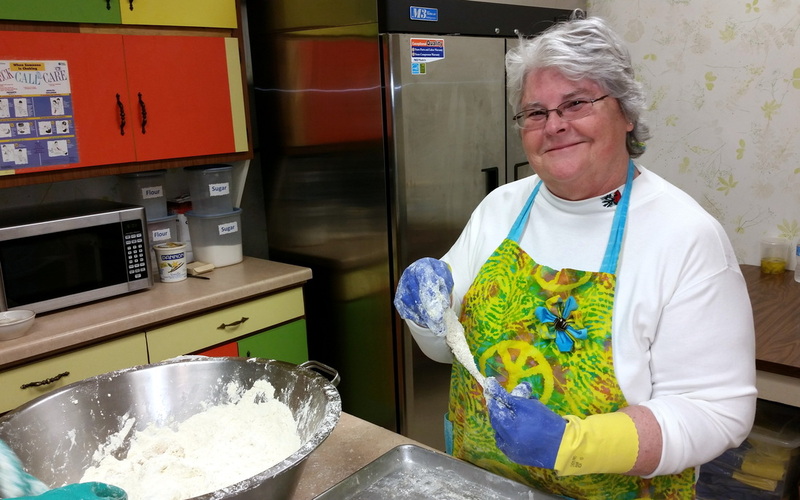 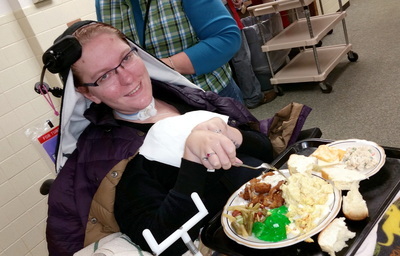 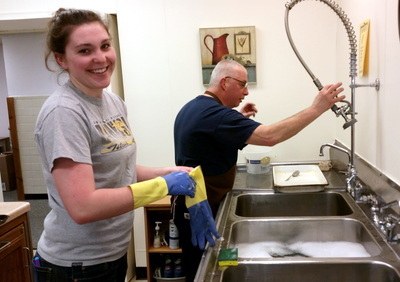 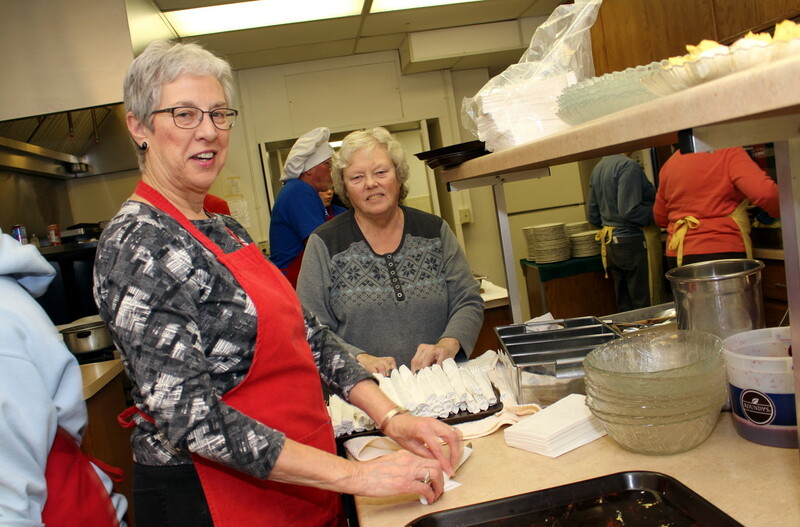 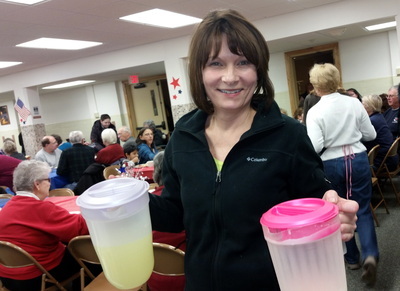 St. Lawrence's Lenten Fish Fry has been a community staple for the past five decades. 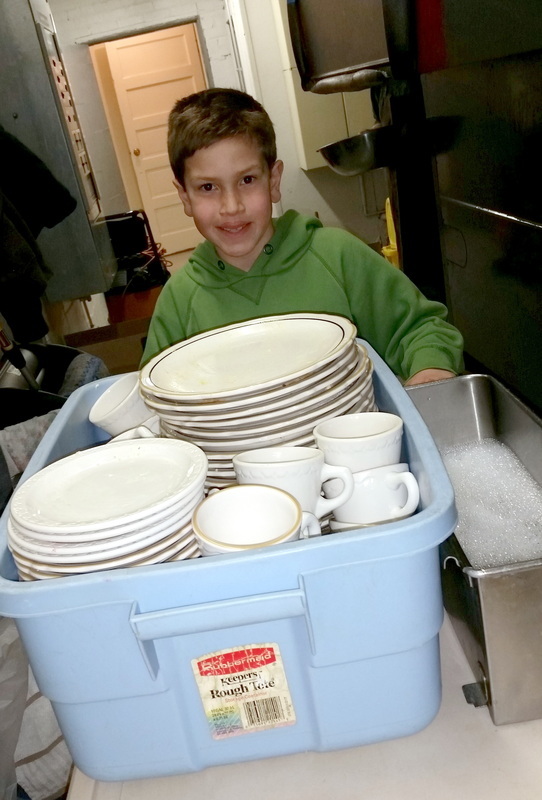 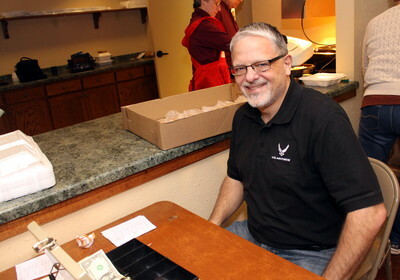 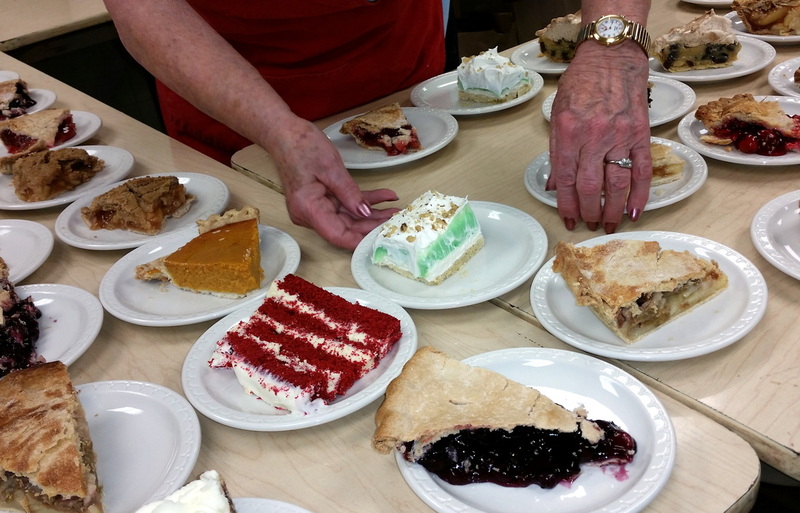 And for us, it's more than a fundraiser, it's a parish-wide labor of love. 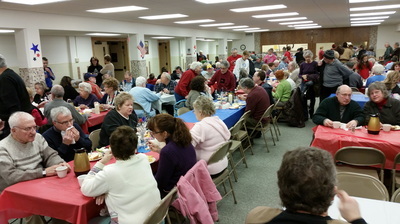 Thanks to all who make it a joyful community gathering of family and friends! Our Fish Fries are held every Lenten Friday. 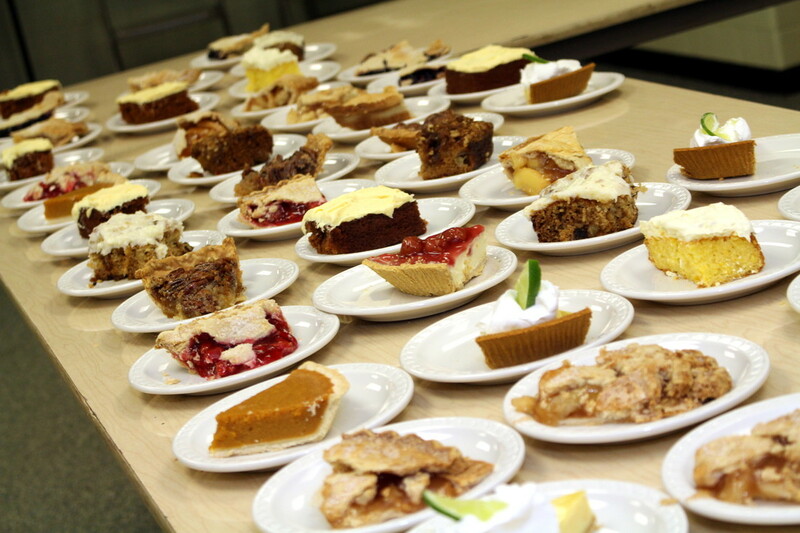 We don't hold them on Good Friday. 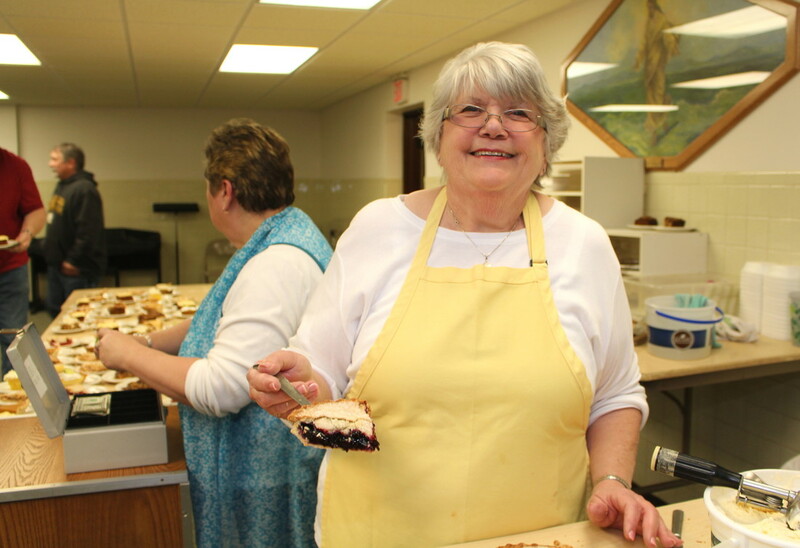 Join us ... all are welcome!